When Isabel and her family move to the United States, Isabel misses all the things she left behind in Mexico, especially her aunt Lupita and hearing people speak Spanish. But she also experiences some wonderful new things -- her first snow storm and a teacher who does not speak Spanish but has a big smile. Even better, Papa and her brother Chavo help her turn a big box into her own quiet place, where she keeps her books and toys and writes letters to Aunt Lupita. 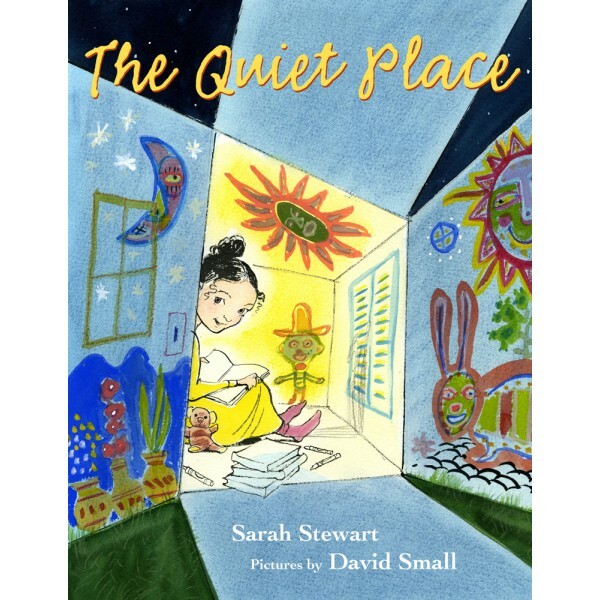 As she decorates and adds more and more on to her quiet place, it is here that Isabel feels the most at home in her new country while she learns to adjust to the changes in her life. 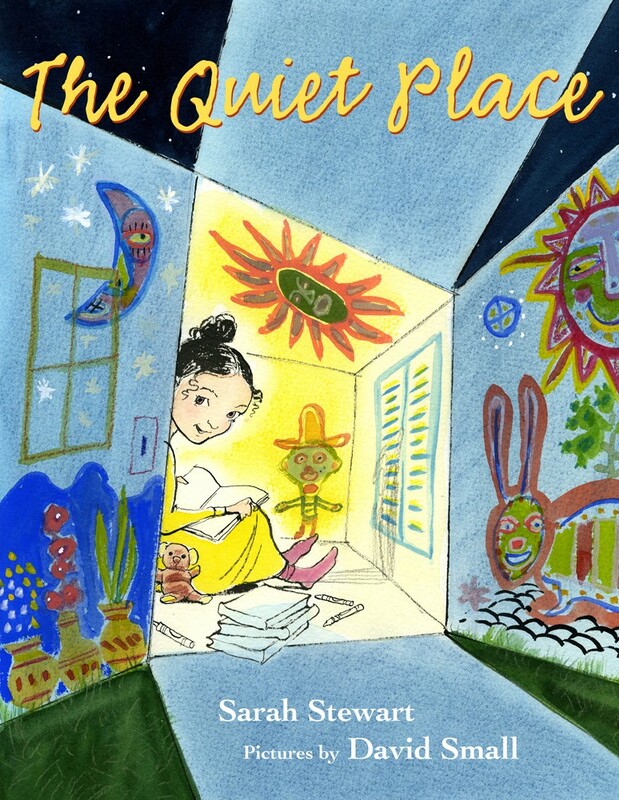 Set in the 1950s and told through Isabel's letters to her aunt, Sarah Stewart and Caldecott Medalist David Small have created a charming and unforgettable young heroine who will win the hearts of readers in this story of immigration and assimilation.